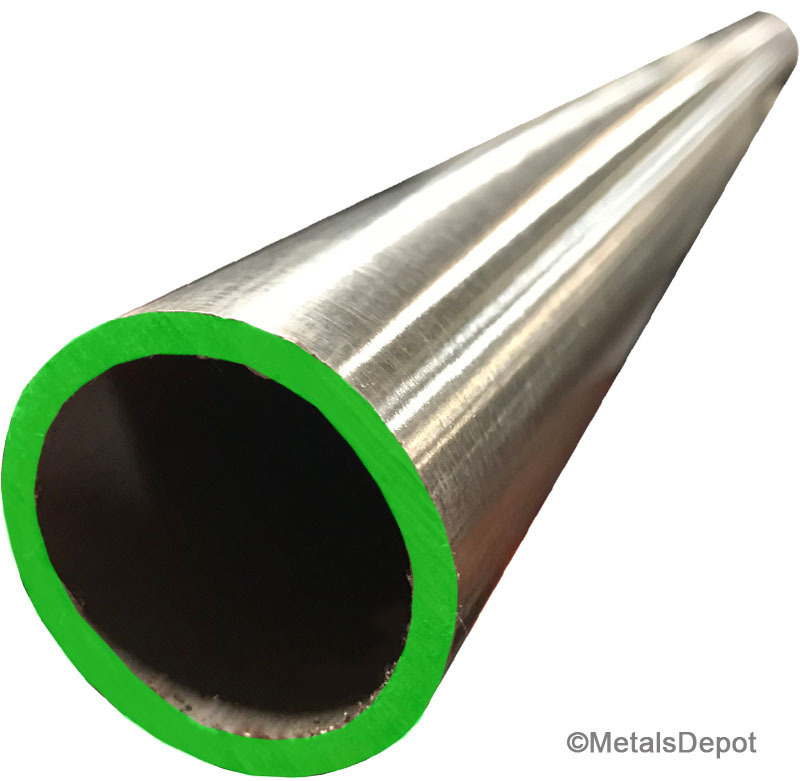 MetalsDepot® - Buy Polished Stainless Tube, Pipe, & Sheet Online! 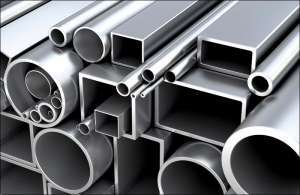 Metals Depot stocks a wide variety of shapes and sizes of stainless steel products in Polished Stainless Square Tube, Polished Stainless Round Tube, Polished Stainless Pipe, and Polished Stainless Sheet. Our polished products are ideal for any projects where an attractive, finished appearance is of primarly concern. 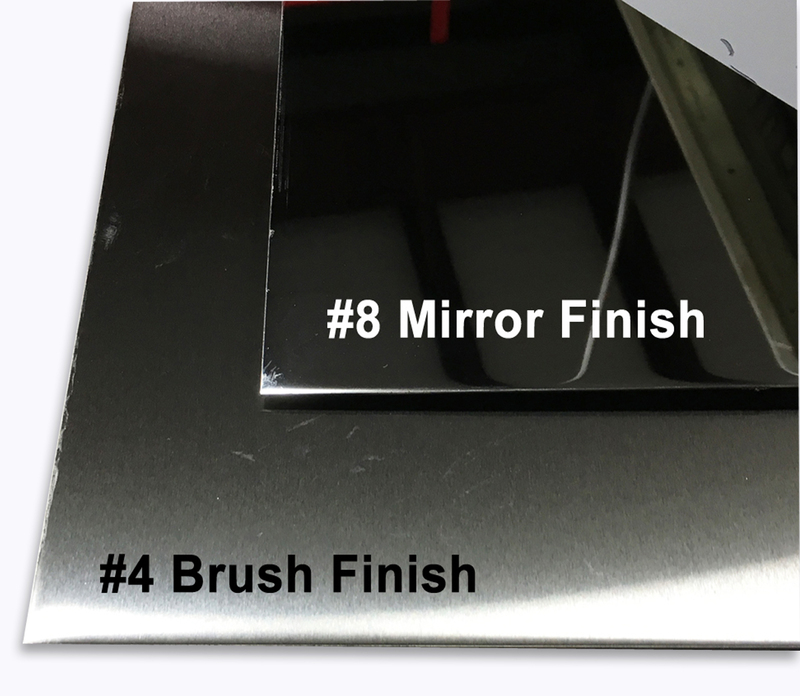 Our 180 Grit Polish process is particularly desired in high traffic areas to hide scuffs or scratches that may occur with everyday use of your finished project. 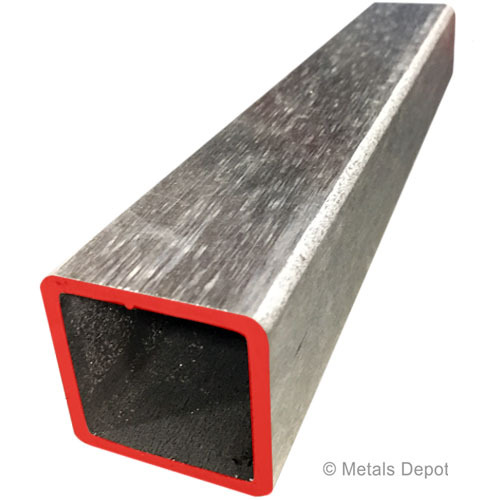 Applications for polished stainless steel are virtually endless - marine products, handrails, architectural design, food industry, restaurants, pharmaceutical, store fixtures, trade show displays, etc. If your project requires a special size, shape or custom polish, just give us a call. Select Shapes below to Shop Online!